Discovering Water invites you to join us on a journey to discover exotic locations, diverse cultures, and some of the most spectacular waters worldwide! The fishing show industry is in desperate need of something different! We offer a breath of fresh air with an Anthony Bourdain inspired lifestyle format that integrates travel, culture, culinary, and adventure all while utilizing our passion for fishing as the glue to bind it all together. 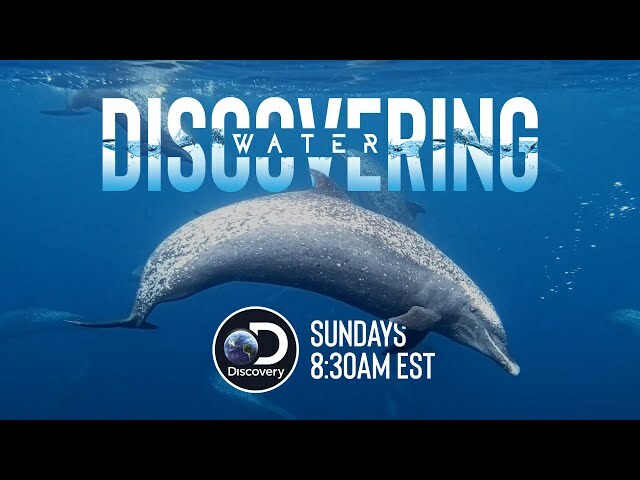 This is “Discovering Water”. In this show, you’re going to miss out on those blatant infomercial style references to sponsor products and the wildly overused “interview” format that together has broadly stagnated the industry. Instead, this show is focused on producing the highest quality content aiming to draw in a broader audience, bring them with us on an incredible journey, and inspire passion in our viewers. A powerful narration by the legendary Flip Pallot sets the stage of each epic voyage then our savvy and passionate host Tyler Kapela brings you along for the ride. Viewers are going to have to hold on tight when Tyler Kapela throws the throttle down in our 52’ Gulfstream Yacht. We will let water dictate the path of our adventures. The time has come to pack your bags and join us on this monumental journey. Gulfstream Yachts produces extremely high quality, custom, and semi-custom, foam-filled unsinkable boats that are perfect for recreational, commercial and government use. The foundation of what makes every unsinkable Gulfstream Yacht so safe and sets them apart from almost every other boat manufacturer in the world is the foam-filled construction of their hulls. We have proven the benefits of this manufacturing technique with a wide variety of recreational, military, law enforcement, fire department and commercial customers over the years. Flip was born and raised in Dade County where his life indeed took shape in the swirling tides of those mysterious estuaries as he studied the patterns of migratory waterfowl, deer, hogs, turkeys and all manner of fish. Flip moved to Central Florida where the production of outdoor television became his third career. His first series, on his own, was the Saltwater Angler, which aired for two years on TBS. Following that the Walkers Cay Chronicles was born and aired original programming for 16 seasons on ESPN. Tyler Kapela was born, in land-locked Atlanta and raised in Colorado during his early years. He caught his first fish, a rainbow trout at the age of three and was hooked for life! Moving to Florida in the mid-90s, fresh and saltwater fishing opportunities abounded. There he was able to hone his skills and fully embrace his passion. Later, he gained a marine science degree, started the wildly successful “Hit and Run Fishing Charters” guiding business and eventually became the charismatic host of NBC Sport’s North American Fisherman. JJ Slater’s affinity and love affair with all things water began growing up in Central Florida. From getting his first boating license at the age of 12, a Pro Wakeboarding career, surfing expeditions, scuba diving, snorkeling, and spearfishing, he feels more at home in the water than on land. This same passion has transitioned him into an award-winning outdoor filmmaker. As a fearless cinematographer, there are no depths he won’t dive to get the best shots! He has taken various roles on multiple television series that have aired on Discovery Channel, NBC Sports, Fox Sports, Destination America, Sportsman Channel, ESPN, Versus, Animal Planet, Fuel, MTV, and VH1. Slater Productions was founded by award-winning producer JJ Slater. With nearly two decades of industry experience, Slater Productions utilizes the combined talents of an extensive group of top industry professionals in every aspect of production. This list is ever expanding as our client list grows and new media and technology arises. We begin all of our projects with an ample understanding of our clients’ goals. Slater Productions’s team of inventive and talented professionals allows us to sensibly select your media team according to your needs. This lends you the benefits of having a team, or individual, based projects, which gives Slater Productions the ability to work within any budget. Your personalized team will collaborate to pursue, and ultimately construct and fulfill your vision. Slater Productions not only conceptualizes innovating media but also it is an innovative concept in itself. From cinematography, photography, editing, and graphics. JJ Slater, a multiple award-winning producer for outdoor television, he knows a thing or two about outdoor broadcasting. Discovering Water takes you on a journey to discover exotic locations, diverse cultures and some of the most spectacular waters worldwide. In the crystal clear waters around Black Fly Lodge in the legendary Abacos islands there are tremendous opportunities for fishing, diving and hundreds of mythical 'blue holes' to explore. 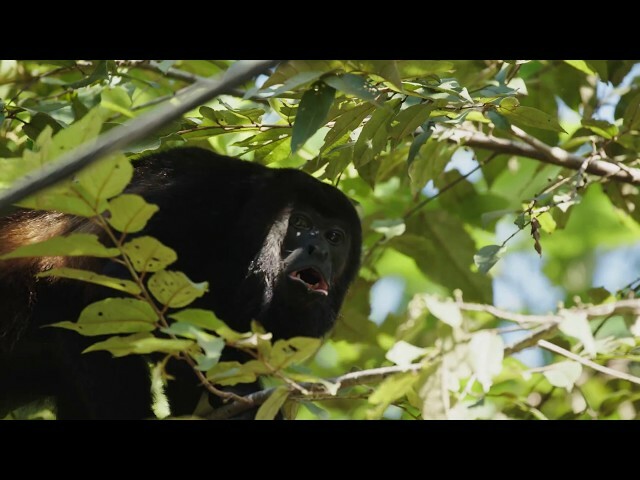 Featuring the real Costa Rica, where giant billfish abound off the coastline, waterfalls flow from pristine rain forests above and more people live to over 100 years old compared to anywhere else on the planet. From its grass flats to its world famous beaches and out to the gulf wrecks, Florida's west coast offers a variety of natural treasures that are often overlooked. Get in touch with the Discovering Water team for more information on sponsorship opportunities and any other inquiries. © 2018 Slater Productions. West Palm Beach WordPress Website Design.